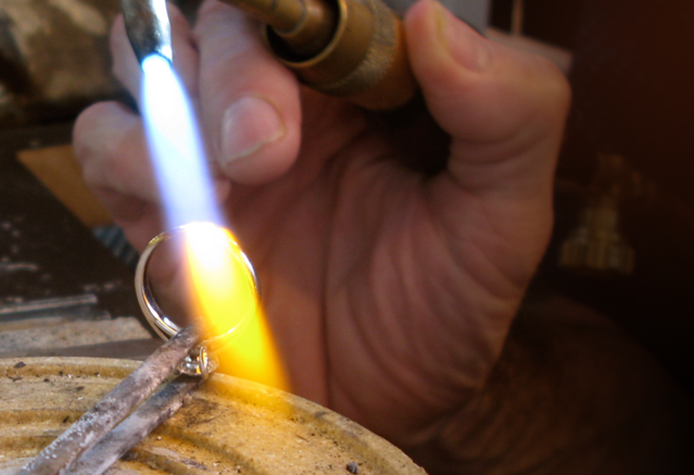 We hand manufacture and orchestrate all projects from initial design discussion to completion. 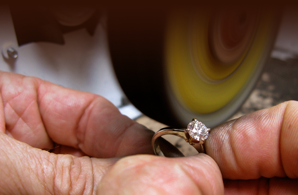 Careful consideration is given to each subtle detail resulting in a properly crafted piece of jewellery. We address all avenues of jewellery adornment. Bracelets, pendants, earrings, or anything you desire... we like to think, if you can afford it, we can build it. We design jewellery from a technical perspective in a collaboration with each client to ensure they get exactly what they are looking for.